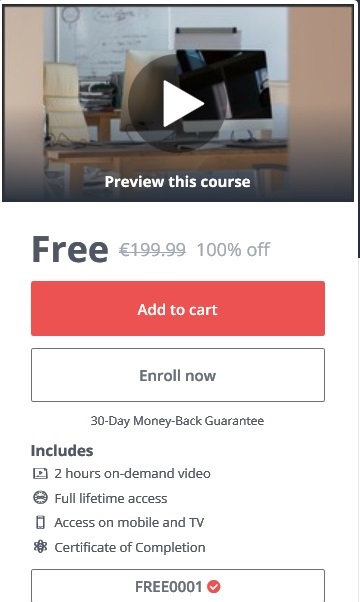 UDEMY Social Media Banner Design | Learn Graphic Design! | Promo2day UDEMY Social Media Banner Design | Learn Graphic Design! Giveaway UDEMY Social Media Banner Design | Learn Graphic Design! Current time: 04-21-2019 , 05:35 AM Powered By MyBB, © 2002-2019 MyBB Group.